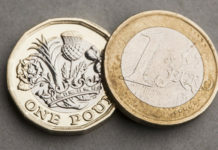 The Pound to Euro rate experienced quite a volatile day of trading yesterday with the pair trading over a 1 cent difference throughout the day. 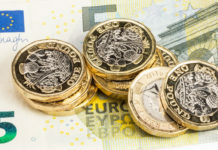 It was the Bank of England’s first interest rate decision of the year yesterday and although the BoE opted not to make any amendments, as was the market expectation, the comments afterwards resulted in a sell-off of GBP exchange rates. What prompted the drop in the Pound’s value were the comments from BoE governor Mark Carney. 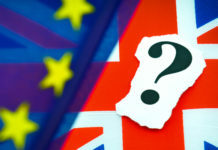 He stated that the economic outlook for the UK is at its lowest in 10 years, mostly owing to the Brexit uncertainty, and as usual he warned against the adverse effects of a no deal Brexit. 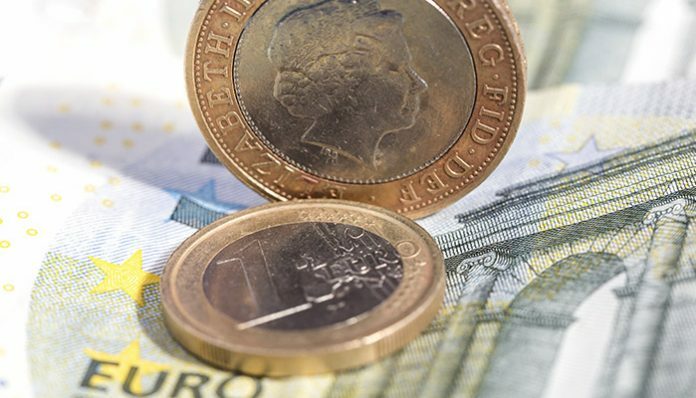 The Pound fell against all major currency pairs shortly after his comments, and then later on in the afternoon the Pound’s fortunes reversed after some forthcoming comments from the EU. They promised to work with UK PM Theresa May on ‘whether a way through can be found’. This is in contrast with Donald Tusk’s comments earlier in the week which have been highlighted by the UK media. Moving forward I expect Brexit, and Brexit related updates to remain the main driver of Pound to Euro exchange rates. There are also a number of issues in Europe at the moment that could have a negative impact on the Euro’s value. There is currently a diplomatic row between France and Italy and there have also been signs of an economic slowdown within a number of EU counties, most notably Germany. Italy is also officially in a recession now and there appears to be strain on its relationship with other EU counterparts which could impact the Euro longer term. There is another expected ‘meaningful vote’ expected to take place during this month although the official date is yet to be announced. If you would like to plan around the vote do feel free to register your interest with us. Please feel free to register your interest if you wish to be updated in the event of a major Pound to Euro movement. I’ll be happy to get in touch personally and discuss you query. Next articleWill GBPAUD levels fall back below 1.80?